Through MUDRA, Startup India and Standup India, the Government has provided an interim budget of INR 1330 crores in 2019-20 for women-led enterprises. This falls under the Mission for Protection and Empowerment for Women and is an increase of INR 174 crores from the last year. The mission is to promote more women-led small businesses and help them become job creators from job seekers, Goyal said. 1. Government to push for women-led development. 2. National program on Artificial intelligence to be established to aid startups. To promote technology in businesses across India, Piyush Goyal proposed a new centre to aid startups with advanced Artificial Intelligence. The centre identified nine priority areas and plans to begin development on the national portal on AI soon. “The new scheme on AI is a futuristic scheme, which may promote the use of technology and digitization,” Gulzar Didwania, Director, Deloitte India. The budget highlighted the role of Government Marketplace in promoting MSME growth for the economy. On GeM, transactions over INR 17,500 crores have taken place, which also resulted in savings of over 25% for MSMEs. The GeM is focusing on supporting domestic trade and services. 3. Government to focus on services sector. 4. 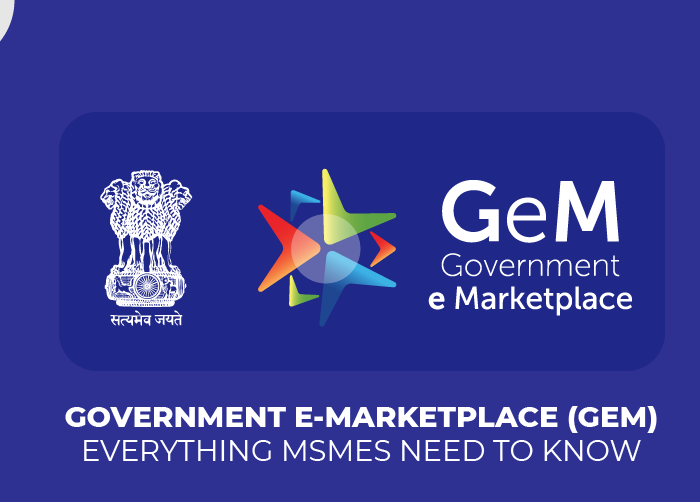 MSMEs can now sell via a Government e-market. 5. MSMEs can apply for rs. 1 CR loan in 59 minutes. 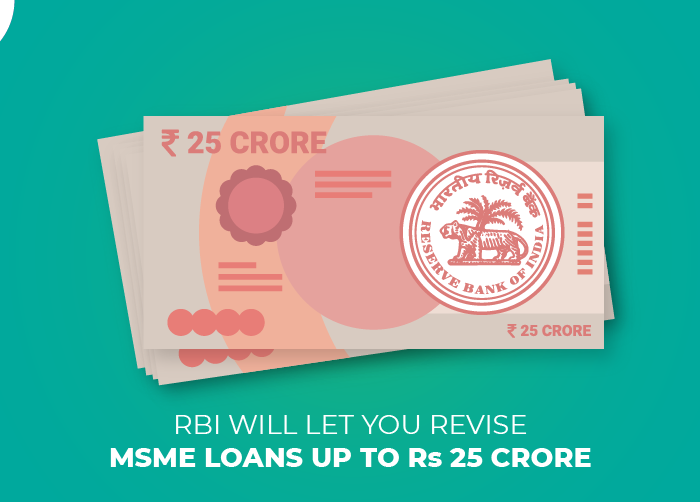 Proceeding in their bid to strengthen MSME base, the requirement of sourcing from SMEs by Government enterprises is increased by 25%. Of this, the material to the extent of at least 3% will be sourced from women-owned SMEs. If you belong to the MSME sector, at the time of filing for GST returns, you will be asked if you want a loan. As per this budget, GST registered SMEs will get 2% interest subvention on fresh or incremental loans. 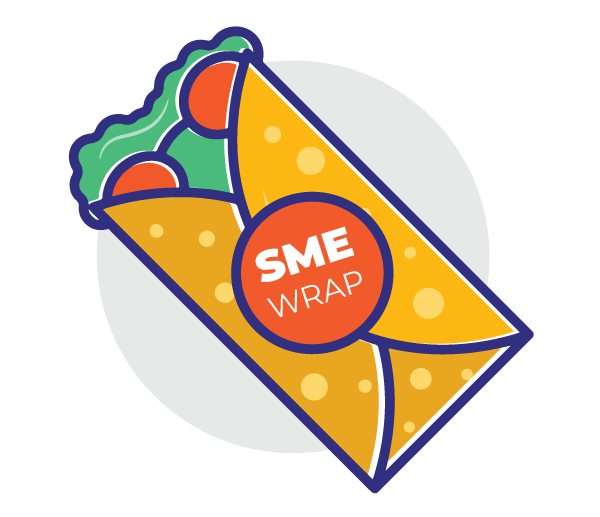 MSME Presumptive Taxation limit raised from INR 1-2 crore. The Threshold limit for presumptive taxation of all small businesses was raised from Rs 1 crore to Rs 2 crore. In a first for SMEs, the benefit of presumptive taxation was extended to small professionals fixing threshold limit at Rs 50 lakh. India is the third-largest startup hub based on the number of startups globally. 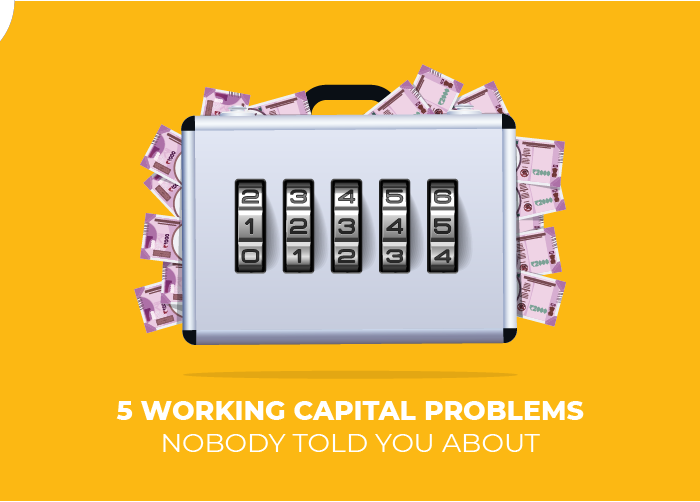 To promote the Make in India initiative, the government has abolished duties on 36 capital goods. Government’s flagship schemes such as Ayushman Bharat, MUDRA, Startup India, Digital India and Skill India are expected to get a fair share of budgetary allocation. With India’s bid to invest in building 1 lakh digital villages in the next 5 years, there will consequently be an increase in rural startups in the otherwise untapped rural segment. The government has allocated funds to promote growth in different startup sectors: health tech startups, agritech startups, defence startups and more. A few updates in the budget were out in the public a few months ago. They were mentioned again in the budget session. GST exemption limit doubled to 40 Lakh annual turnover; 20 Lakh for the NorthEastern States. MSMEs availing the composition scheme to file just one annual return, pay taxes only once every quarter. Digital India is reaching every sector of the economy. The tax base is up from Rs. 3.79 cr to 6.85 Cr. India to become a 5 trillion dollar economy in the next 5 years and aspires to become a 10 trillion dollar economy in the next 5 years. 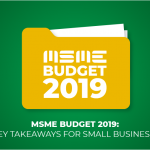 The budget may not have completely met our expectations, and it might take the Government time to meet the long list of requirements for MSMEs. What were your expectations for the interim budget of 2019? You can compare your notes with our own forecast for the year. Don’t keep waiting on the budget to start your own business. 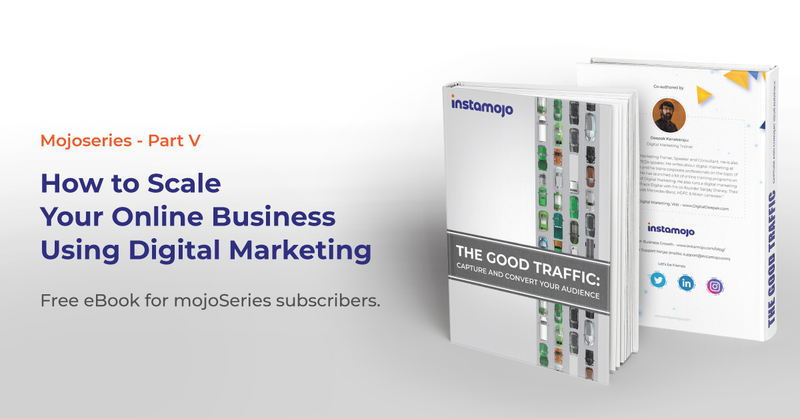 Register your online business with Instamojo today!